Hatfield was founded in 1660 on land granted to General Daniel Dennison and Governor William Bradford. 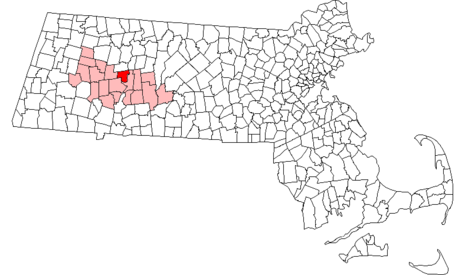 It was formally incorporated as a town in 1670 and has a Board of Selectmen and annual town meeting. As a center for agriculture the region produced cattle, sheep, corn, and tobacco. At first their relations with the local Indians were very welcoming on both sides. 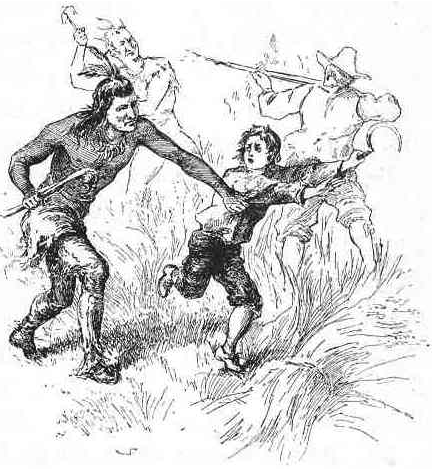 But on October 16, 1675 a substantial part of the town was destroyed in King Philip's War, and surviving settlers sought refuge at Springfield. 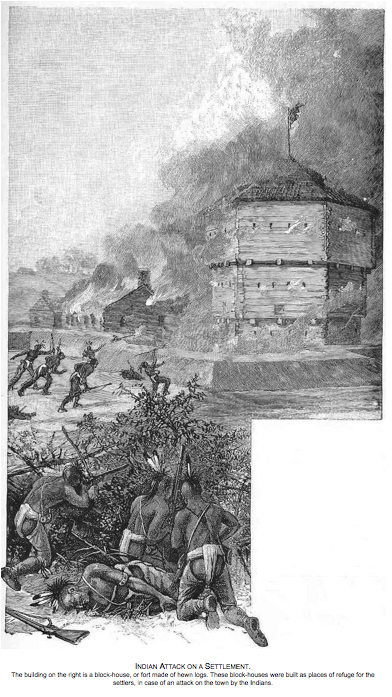 After the attack on Deerfield, Captain Lothrop was ordered to march his soldiers back there to retrieve any remaining grain and bring it to the garrisons at Hadley, Northampton and Hatfield. The trek to Deerfield went without incident. The soldiers and farmers were able to load several wagons with grain and crops for the return trip. But on this particularly warm day, the soldiers let their guard down while marching back to the south, placing muskets in the wagons and stopping to pick wild grapes to quench their thirst.